(San Juan, P.R. 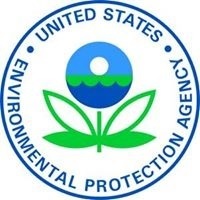 – April 10, 2018) – (RealEstateRama) — The U.S. Environmental Protection Agency (EPA) announced the availability of funding that could provide as much as $5.5 billion in loans, which could leverage over $11 billion in water infrastructure projects through the Water Infrastructure Finance and Innovation Act (WIFIA) program. Prospective borrowers seeking WIFIA credit assistance must submit a letter of interest (LOI) by July 6, 2018.